You will need Node and npm installed on your machine. Some knowledge of React will be helpful. 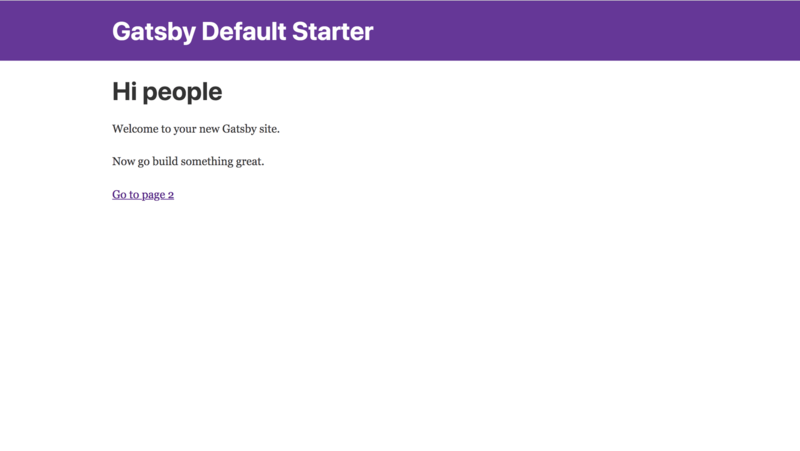 Gatsby is a static site generator for React that uses latest frontend technologies like Webpack and GraphQL. 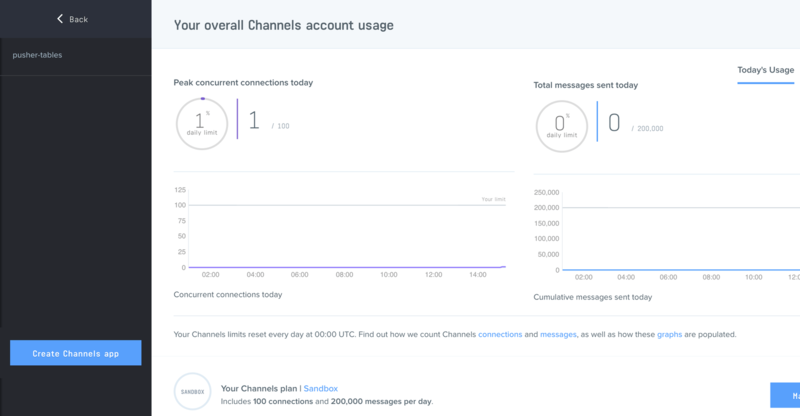 It can generate optimized and blazing-fast sites from Markdown, APIs, Databases, YAML, JSON, CSV and even CMSs like Contentful, Drupal and Wordpress. Draft.js is an open source framework from Facebook for building rich text editors in React. It is powered by an immutable model and abstracts over cross-browser differences. To follow this tutorial, you need Node and NPM installed on your machine. A basic understanding of React will help you get the most out of this tutorial. This starts up the development server which you can access at http://localhost:8000 from your browser. The Gatsby built in development server uses “hot reloading” which means changes made are instantly visible in the browser without reloading. draft-js - for creating our rich text editor. draft-js-export-html - for converting our editor state to HTML. pusher-js and pusher - for communicating with Pusher. axios - for making HTTP requests from Node.js. dotenv - for storing environmental variables. express - for creating a web application server framework for Node.js. body-parser - a Node.js body parsing middleware for parsing incoming request bodies. bootstrap - for designing and styling HTML/CSS. In the code snippet above, we created a class component with a constructor that contains our component’s state and methods. Remember to add your Pusher key in the code above. 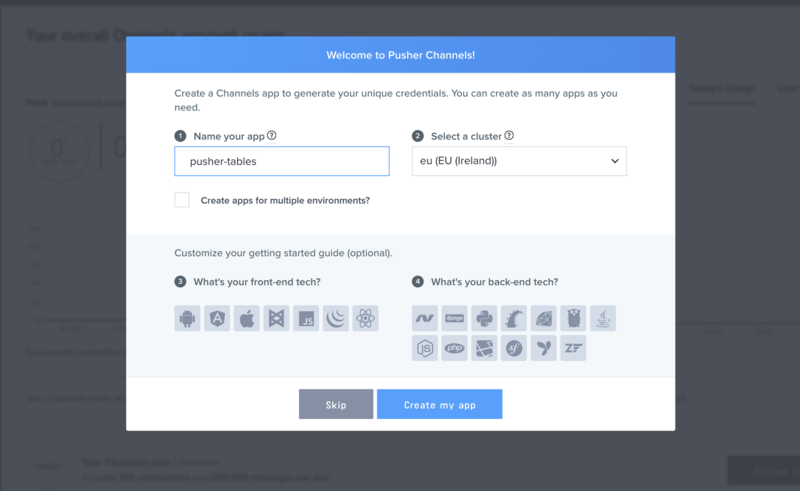 Now that our Pusher client is subscribed to the editor channel, we want to listen for the text-update and editor-update events, so we can update our component state with new data. // If the user changes block type before entering any text, hide the placeholder. In the code snippets above, we have a StyleButton component in src/components/styleButton.js, which basically receives a text style and renders it in a span tag on the page. In blockStyleControls.js and inlineStylesControls.js we have arrays that contain both block and inline text styles. We map through each style and pass them to the StyleButton component which renders them. If you have followed the post to this point, you should have a working text editor on your page. To make the editor realtime, we need to notify Pusher every time there is a change in the editor’s state. To do this, in our RichEditor component’s onChange method, we’ll make an AJAX request to our server with the new editor’s state so it can be broadcasted in realtime. With that, if you open your app in a second browser tab and type in your editor, you should get realtime updates in your second tab. Ensure the server we added is running. That’s it! In this post, you’ve learned how to build a realtime collaborative editor with Gatsby, Draft.js and Pusher. I can’t wait to see what you build with the new knowledge you’ve gained. You can find the source code for the demo app on GitHub.